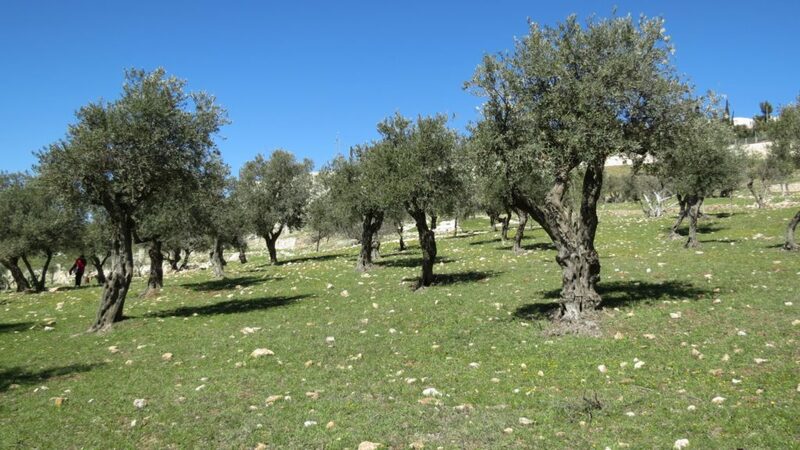 Recently, My Olive Tree had the privilege to be in the Holy Land once again. Anytime we gear up to cross international waters it is an uphill battle—leaving behind our routine and everyday conveniences is always hard. The question is… Is it worth it? 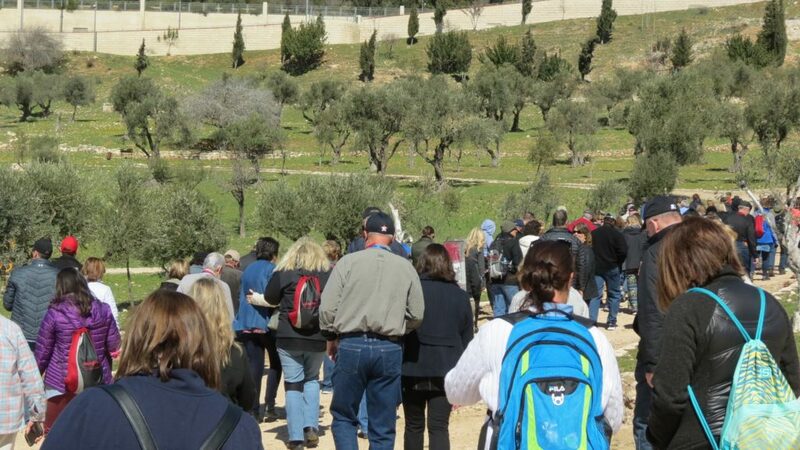 This year we were honored to bring one hundred eighteen people together with us to tour the Holy Land. People from across the globe joined us on this very special trip—each one chosen by God for this time, at this very unique place. Once we arrived, our first stop was the Dead Sea. Exhausted after almost twenty-four or more hours of travel, many of us were quick to fall into bed headfirst before the first day of touring finally began. 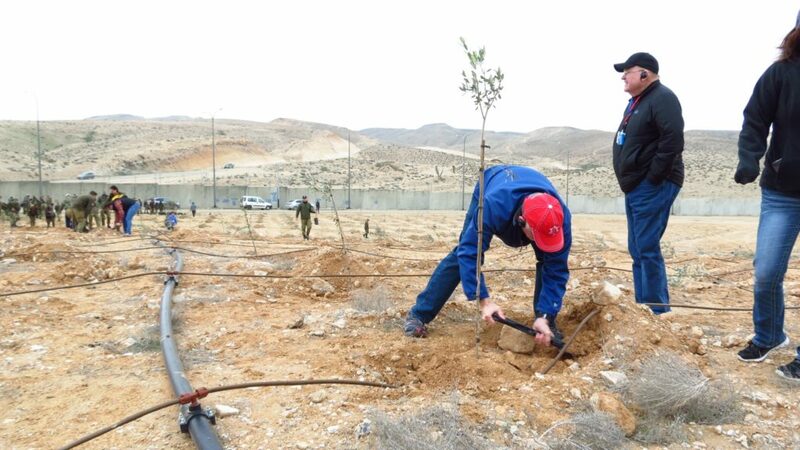 The following morning was a very special day for My Olive Tree, as we were all welcomed by Israeli Defense Forces soldiers to plant trees on a very strategic army base in the Negev Desert. Eight hundred trees were scheduled for planting at this location alone. 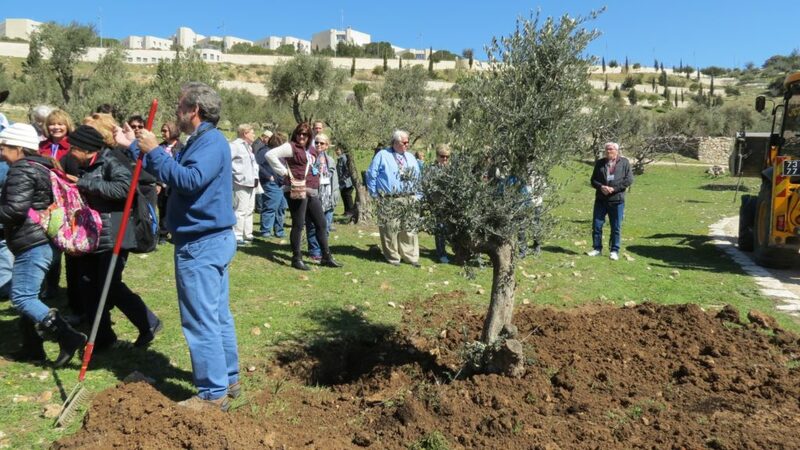 Our group planted over one hundred trees during our short time there, with the morning excursion brought to a close with a ceremony of recognition for all that My Olive Tree has done throughout the land of Israel. We were incredibly humbled by this show of solidarity, and we so wished that each one of our generous supporters, families like yours, could have been there to receive the award with us. It is because of your financial gifts that opportunities like this one are made possible. It was a tremendous day—one that we will never forget. 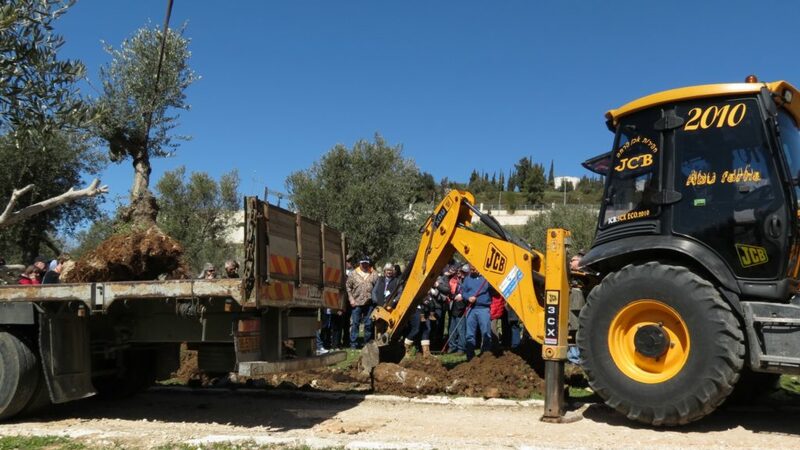 The tour went on for several days before we had our next My Olive Tree planting opportunity. On our way, we spent time at Masada, as well as time enjoying the capital city of Israel, Jerusalem. While there we spent time on the Mount of Olives, the Garden of Gethsemane, the Garden Tomb, and finally the King’s Valley. As you know the King’s Valley is one of our favorite spots for planting in all of Israel. What makes the King’s Valley so unique is that it is located between Mount of Olives, which stands just above it to the East, and to the West is the Eastern gate of Jerusalem’s Old City. So as one hundred eighteen of us stood in that valley, it was humbling to say the least. Over the last few years, the City of Jerusalem has made a very special request, inviting us to restore the King’s Valley into the lush garden it once was during the times of the ancient kings of Israel. 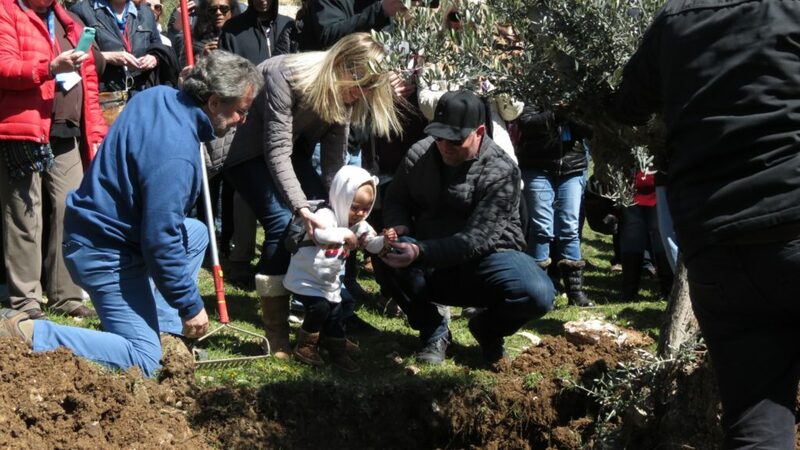 Young and mature olive trees alike have been planted, with greater plans to plant fruit trees, vineyards, and grains, as well. Just that alone is an incredible opportunity. But then, to consider, that one day Yeshua HaMashiach (Jesus the Messiah) will return once again to the nation of Israel, resting His feet on the Mount of Olives. Wow! Then He will walk down into the King’s Valley below, walking past the very vegetation that you and I have planted there, ushering in His return as He makes His way to the Eastern Gates… Incredible! We share all that to express just a fraction of our own personal excitement as we placed our hands in the dirt, and walked where Jesus will soon walk again. 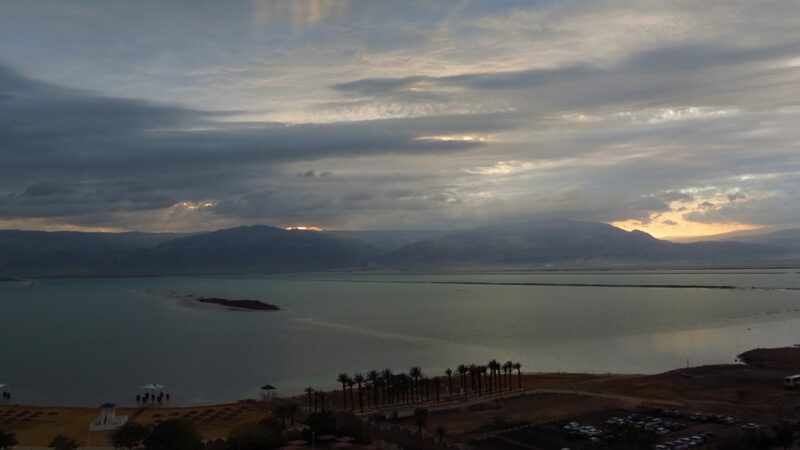 Our journey ended as we spent the remaining days of our tour near the Sea of Galilee. February is the early part of the Israeli growing season, and the trees were alive with blossoms and the hills were covered in green, green grass. It was a spectacular trip. One filled with hope for all that is coming in the future. We give the Lord ALL of the praise for the work that is being completed in the Holy Land. We also would like to take a moment and say, “Thank you!” Without your generous support we cannot continue important projects like those we have shared with you today. Thank you to each one of you who have planted a tree, made a donation, or purchased one of our olive oil products. May God richly bless the work of your hands as you continue to trust Him with all that you do for His Kingdom!